1) As this summer has gotten busier and busier, I have not been good about posting regularly. I’m still sampling new bourbons, still reading about developments in the whiskey world and what not, but I’m not writing about it enough. 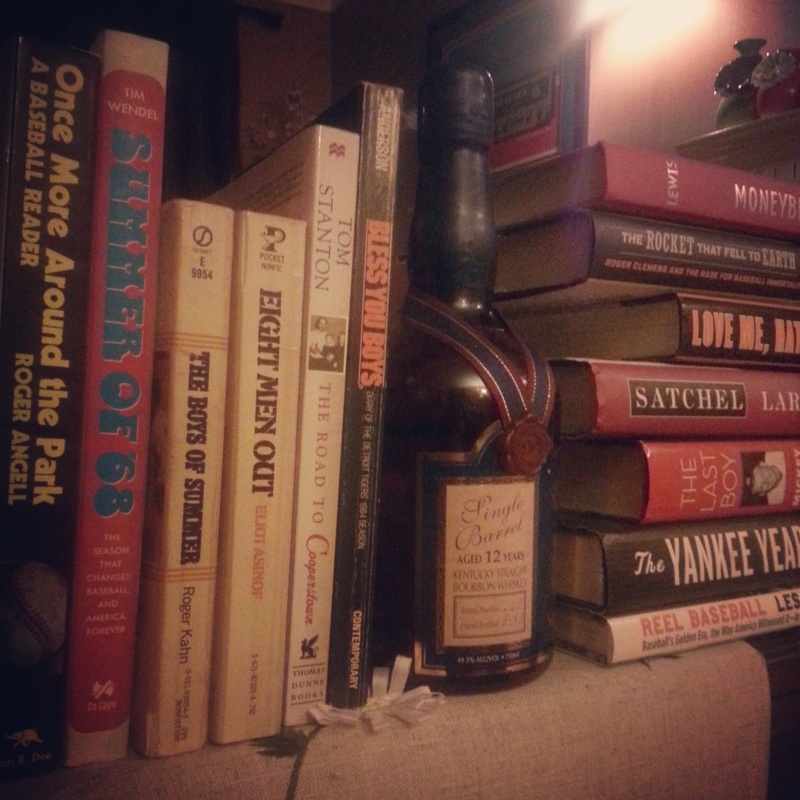 2) Despite the name “Baseball and Bourbon,” I hardly ever write about baseball! 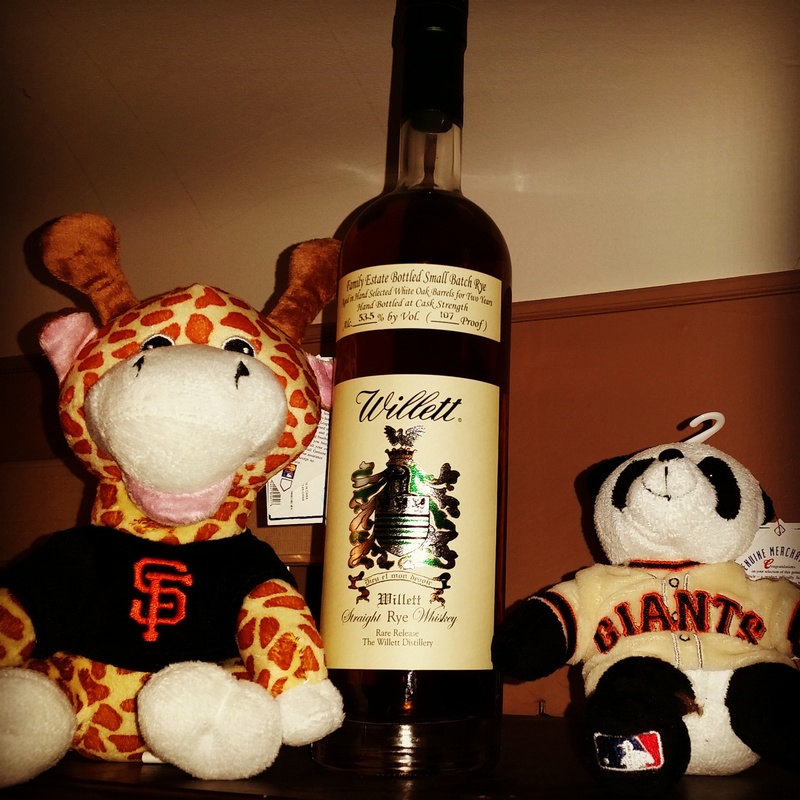 I named the blog Baseball and Bourbon because I planned on reviewing two of the things I enjoy the most: baseball parks and bourbons. However, I discovered two key facts early on – it’s difficult to visit new parks regularly, and it’s way more fun (and easy) to try new bourbons. This year alone, I have been able to visit one new park (Nationals Park), but will have gone on three separate trips to Kentucky for bourbon related events. Both of these things will change now. 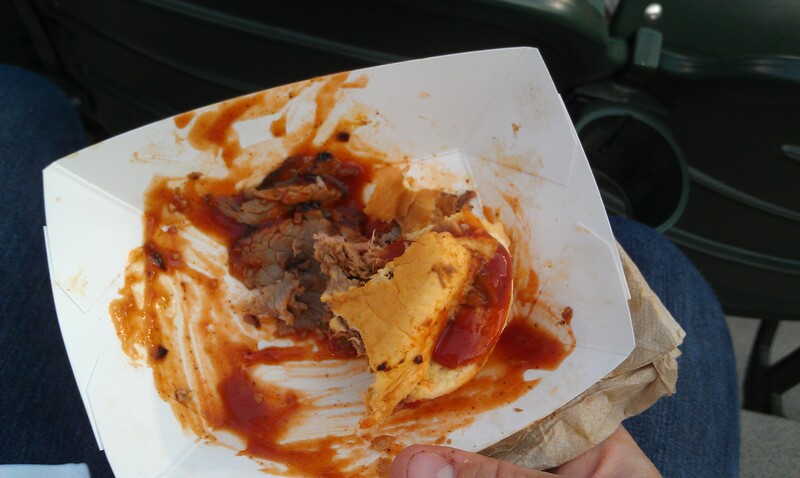 Not going to more baseball parks – time and money can prohibit that pretty severely. But introducing more baseball content. Reviews of baseball books, baseball movies, write-ups of parks I’ve visited in the past and just more baseball chatter will be a priority. 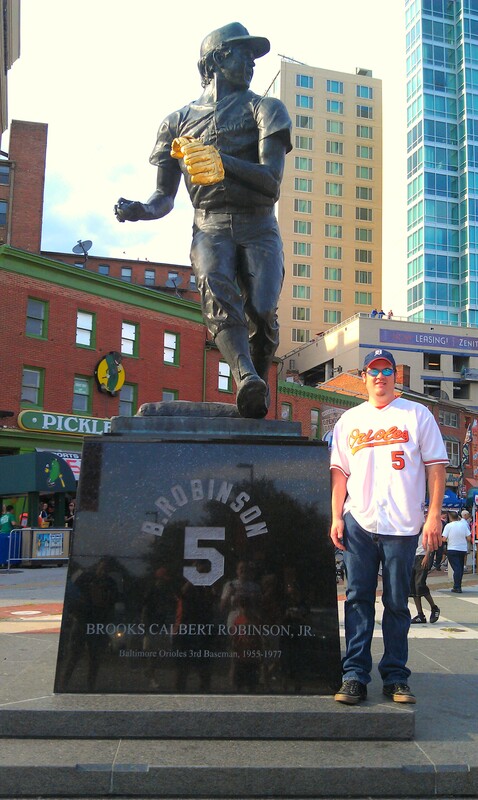 My hometown Detroit Tigers are (again) serious contenders for the title, and I keep pretty well plugged in to baseball. Time to put it to type. Last night, after what has proven to be a particularly trying week in many regards, my wife and I sat down and opened a bottle that she had picked up a few weeks back out of curiosity. OK, call this a spoiler alert, but I LOVED this bourbon. Ezra B (Brooks) 12 Year is a Heaven Hill distillery product, and while Heaven Hill makes some bourbons I have liked (Evan Williams, Elijah Craig) and some I haven’t, none have ever tasted quite like this. …wow, what a fantastic nose. Ezra B is 99 proof, but the nose didn’t burn of alcohol at all. Amazingly, it was a sweet, rich nose, with notes of vanilla, caramel, raisin, rum, pecans and wood. Not charred wood, mind you, but soft wood, like a new baseball bat. It was warm and inviting. The taste was outstanding. First of all, Ezra B 12 Year is a thick mouth feel – like a melting butter. But unlike most thicker tasting bourbons, Ezra B isn’t full of those mouth-puckering tannins some people (not I) love. Instead, it’s incredibly smooth with a layered taste. It opens with a rich sweetness – raisin and ripe banana, toffee and caramel, before giving way to a warming but not overpowering spice. The finish is soft and medium, and almost seems to come in waves, but not of spice or rye, but rather, that wonderful citrus taste. This just became a favorite. After a slight sabbatical consisting of a trip to Baltimore (where my hotel overlooked Oriole Park at Camden Yards, and I was able to watch the closing innings of the Toronto Blue Jays at the Baltimore Orioles from the comfort of my hotel room) and, of course, Easter, I am back to review a bourbon that is neither rare nor indie, but that I found absolutely outstanding: Russell’s Reserve 10 Year. Now, the Russell’s Reserve 10 Year came highly recommended by my co-worker, friend and fellow bourbon enthusiast Josh McAllister, who mentioned how he had sampled it not too long ago and it immediately became one of his favorites. I know Josh to have good taste, so it made my short list as well, and soon enough, an opportunity to sample it came up. The company I work for often has a few international interns at any given time, and we were lucky enough to have Cecile, who came to us from France, in our department. 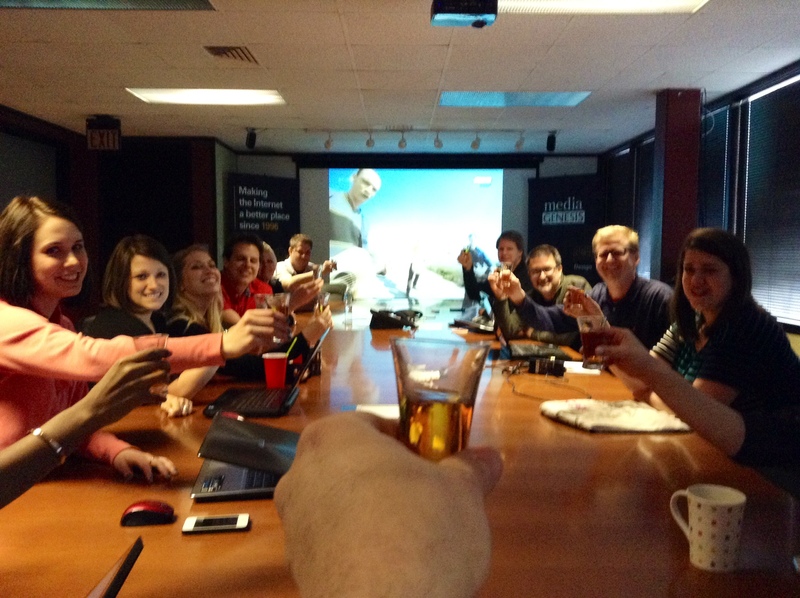 On her last day a few weeks ago, we decided to have a toast to bid her Bon Voyage at our weekly meeting. Spies were dispatched to find her drink of choice, and it was reported back that she was a fan of Wild Turkey. Perfect. So I bought a bottle and, as our weekly meeting wrapped up, poured glasses for those hearty souls to toast the outgoing Cecile, off to new adventures! My take: Wow. 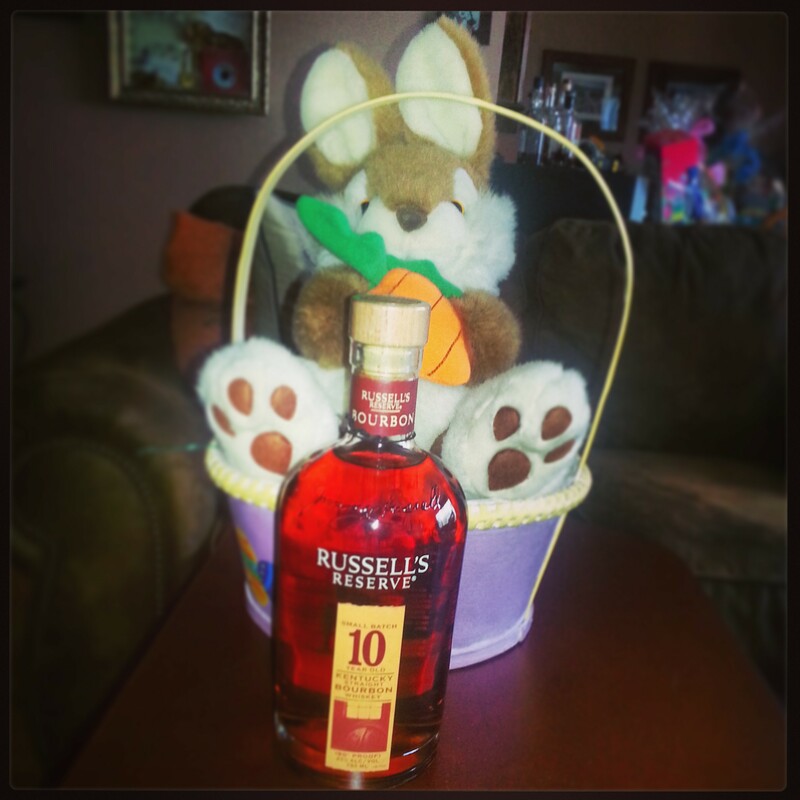 There is everything to love about this bourbon. The availability (here in Michigan, I’ve seen RR at local Meijer stores – I’ve seen Blanton’s and Elmer T Lee there too – so it’s not too hard to find), the price point (between $28-$33 here in Michigan), the bottle (classy) and cetainly not the taste. The nose was warm and inviting, with notes of caramel and vanilla. Enough sweet cinnamon showed through to make me anticipate a ‘popping’ taste (more on that in a second), and the age and char showed through with a deep, distinct air of toasted oak. The taste was also warm, but I didn’t get the jarring taste of burned wood that I anticipated, nor a spicy ‘bite,’ but rather, a smooth soft woodiness mixed with a slight sweet vanilla and caramel taste. I will reinforce the word ‘smooth,’ because I was taken aback with just how smooth this was, not too thick a mouth feel, but not thin in anyway. Alongside the oak and vanilla, there were the sparkles of cinnamon, but minus the roughness that sometimes follows it. The finish was clean and soft, if a little short. 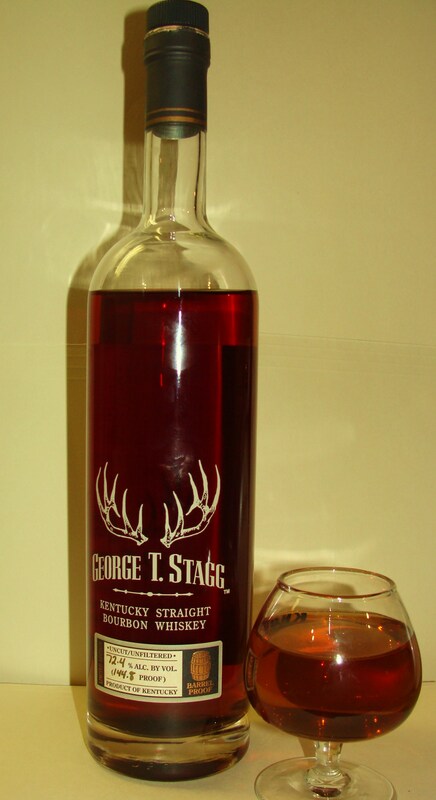 I was impressed all the way around and, if Wild Turkey or Mr. Russell ever put out a barrel strength, I would sincerely love to try it. It’s not a perfect 10, but for what it is it’s an A in my book.